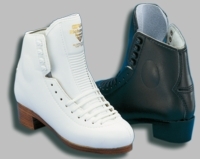 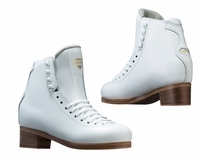 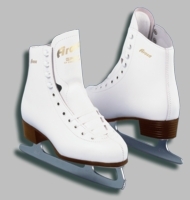 The family owned company GRAF SKATES AG was founded in 1921. 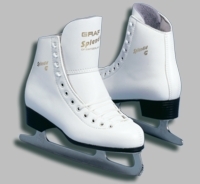 GRAF produces in Switzerland superior hockey and figure skates. 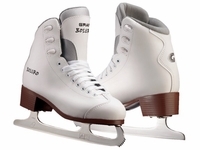 Worldwide many of the most successful athletes in ice sport trust in GRAF products.